Welcome to Island Hopper! 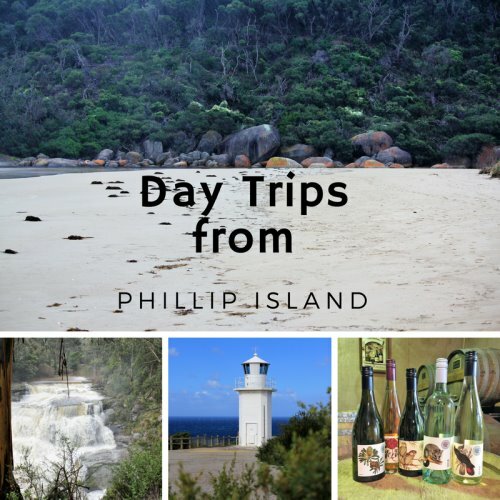 I hope you will discover lots about Phillip Island and the surrounding area. Spring is a lovely time to explore the country around Phillip Island. Follow the roads through the rolling green hills of south Gippsland to a diverse lot of destinations. The iconic Wilsons Promontory is stunning in any season – beautiful beaches to rugged landscapes. Agnes Falls near Toora is the highest single span falls in Victoria and is a great sight after winter rains. Take the time to return to Phillip Island via some of Gippsland’s wineries. Loch is a quaint unspoiled village well within a day’s drive from Phillip Island. The lookout has wonderful views from mountains to Melbourne. And don’t forget Loch Roch, the annual classic rock tribute festival on the Labour Day weekend in March. For those interested in history, a visit to Cape Liptrap and Walkerville is well worth it. Learn about the history of the heritage Cape Liptrap lighthouse, keeping watch over this treacherous stretch of water. Visit the remains of the old lime burning kilns on the beach at Walkerville South. Closer to home is Wonthaggi and the interesting State Coal Mine. Then enjoy the lovely coastal drive along the Bunurong National Marine Park from Cape Paterson to Inverloch. Get out the map or app or GPS and explore! 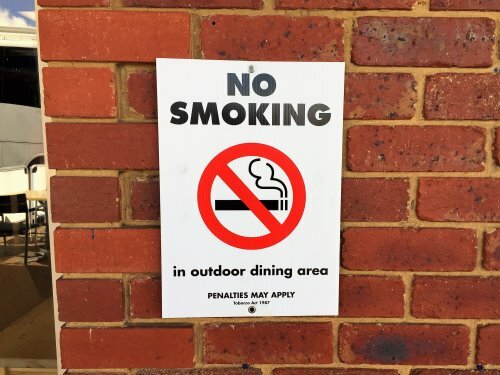 From August 1, new smoking laws came into force in Victoria. Smoking in outdoor dining areas is now banned, including markets and fairs where there are food stalls. Businesses have some flexibility about how to arrange outdoor areas so you may see some changes to your favourite cafes and restaurants. You may have seen various notices informing customers about the change. By all accounts there have been no problems for local cafes, with proprietors saying the transition has been smooth. Comments from patrons include that the law “has been the case for years in some states so it’s about time”. With such a thriving coffee culture on Phillip Island it’s good news that the change has been seamless. There is excitement on Phillip Island for those who like salt in their hair! Starting on October 27, the World Surf League Qualifying Series (QS) comes to Phillip Island. This important event will be held alongside the Phillip Island Junior Challenge and Indigenous Invitational. QS1000 is the stepping stone to the World Tour and provides young surfers with great experience against more seasoned surfers. 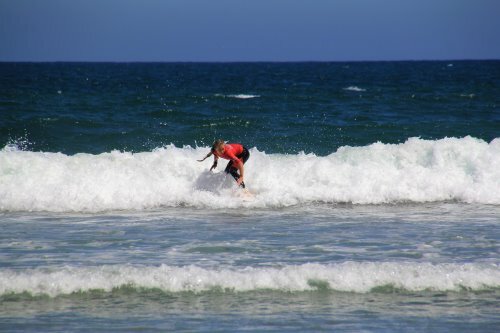 The main location will be Woolamai Beach, with back up options being Smiths Beach, Flynns Reef, Rights Point, Penguin Parade and Surfies Point. Good luck to all our local Phillip Island juniors!